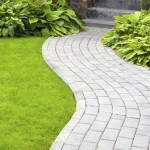 Property Care Guys supply and install any types of limestone walls. 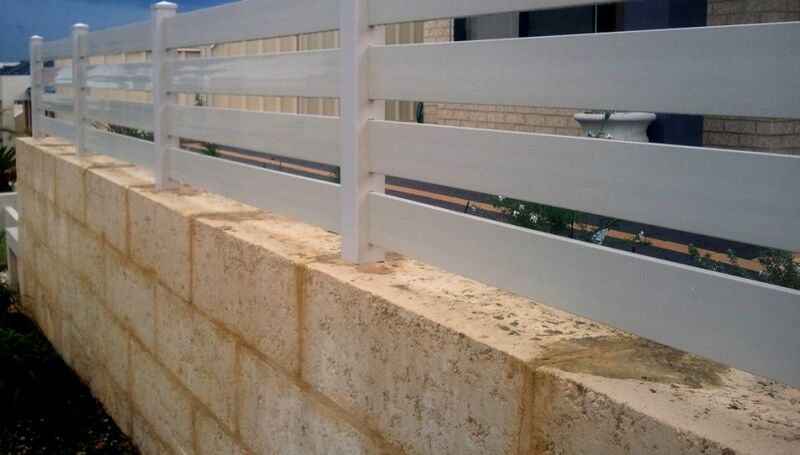 You can measure up and send a pic or two via email or phone (mobile 0457 338 229) or we can come out and visit and advise what blocks you need and what style or limestone wall. 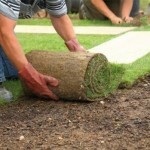 We do tiers, standard horizontal laying or soldier course.